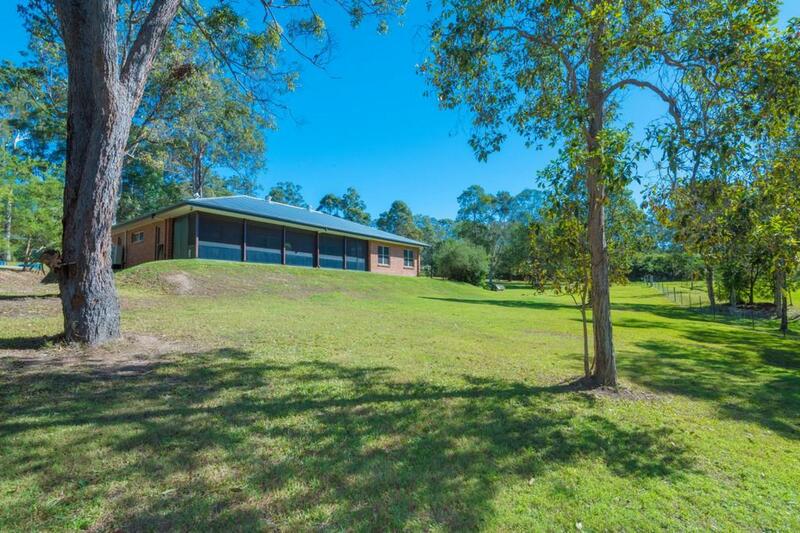 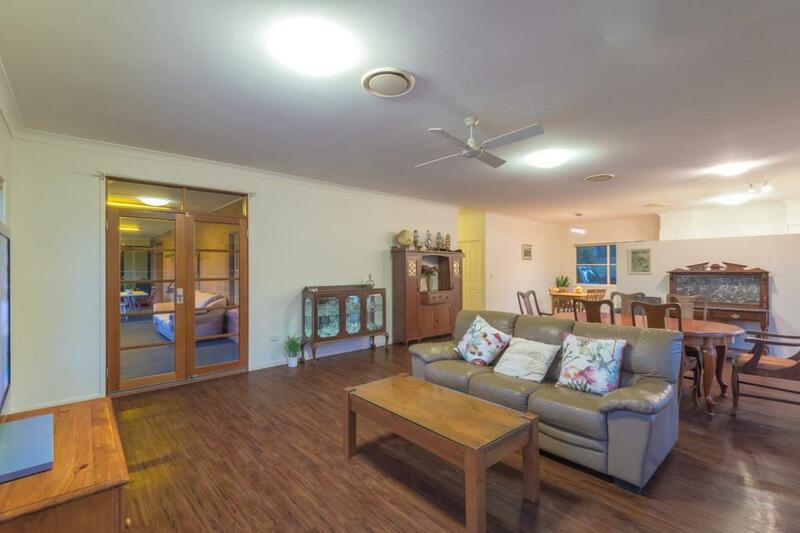 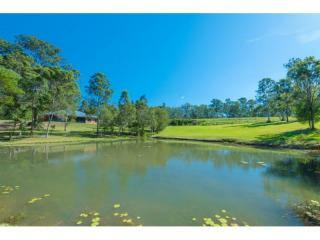 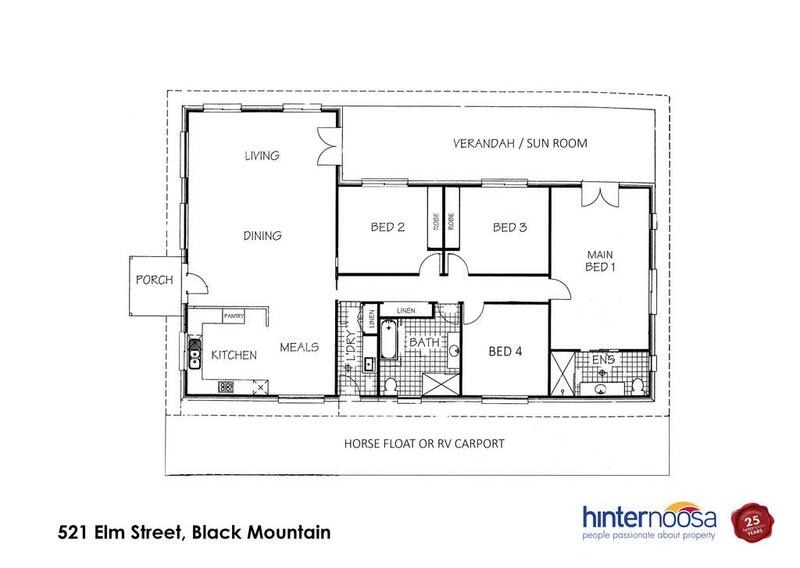 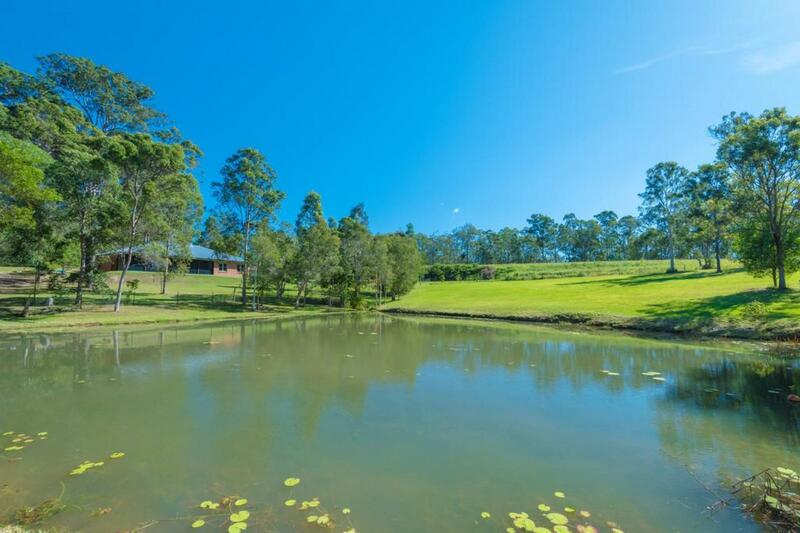 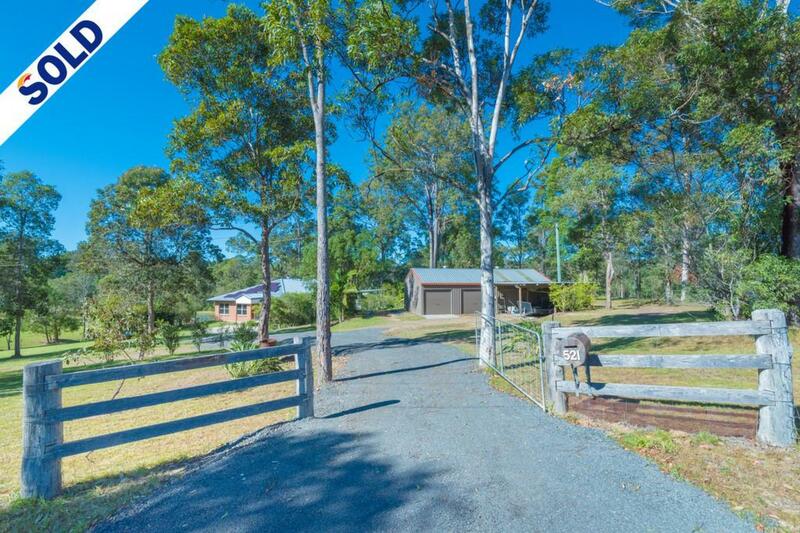 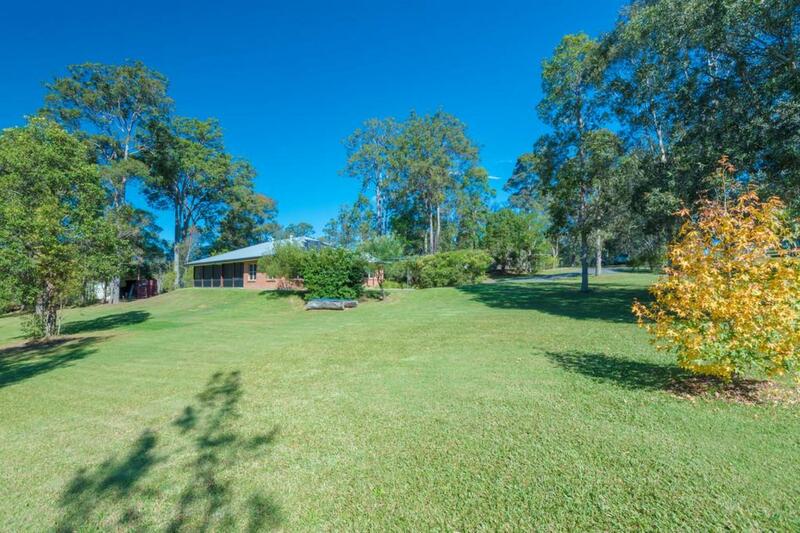 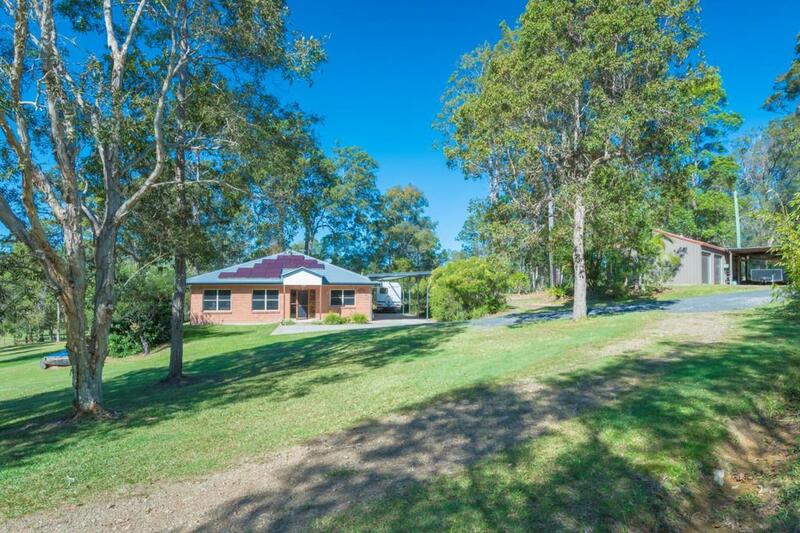 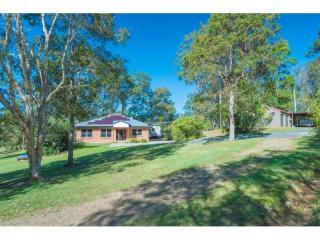 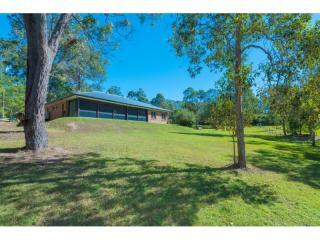 Even though this address says Black Mountain, it actually sits on the border of Cooroy (the sellers drivers licence address says Cooroy ) It's a 2.01ha useable acerage property with dam, ride your horses around the property or take them to the Noosa tracks & trails network. 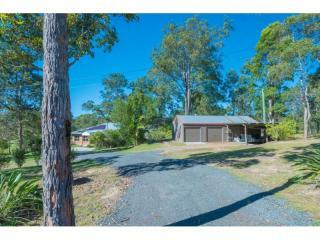 A 4 bedroom 2 bathroom lowset, fully screened brick home built Dec 2006 by Ausmar Homes, on a concrete slab with 9ft ceilings and galvanized roof, designed to be wheelchair friendly. 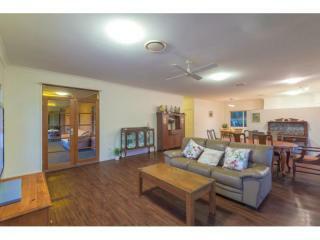 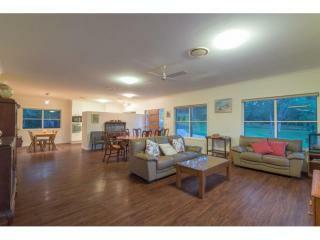 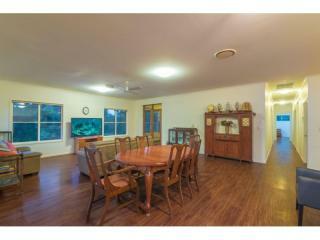 The home has Daikin fully ducted air-conditioning and ceiling fans also, the walls & ceilings are insulated. 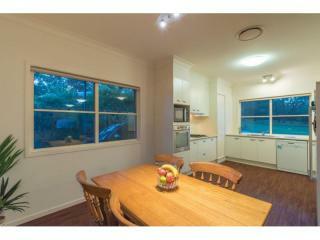 The kitchen has a pantry, Miele dishwasher with Westinghouse gas cooktop & electric oven and a separate area for dining . 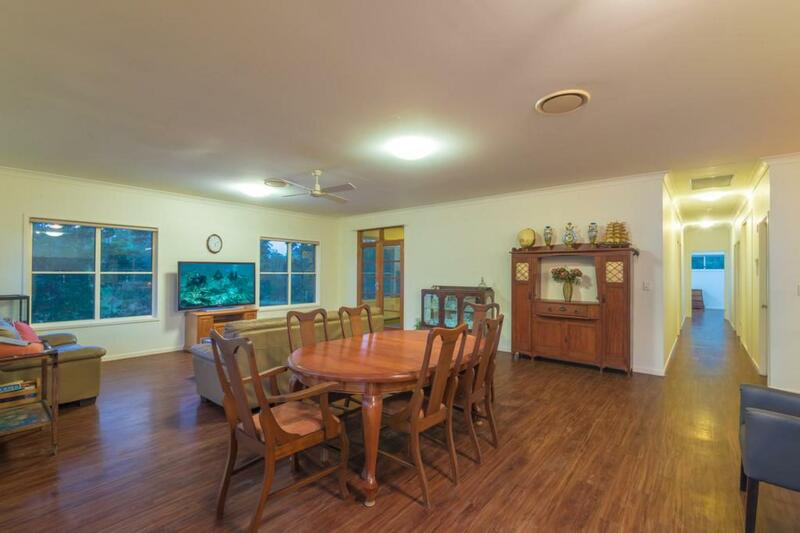 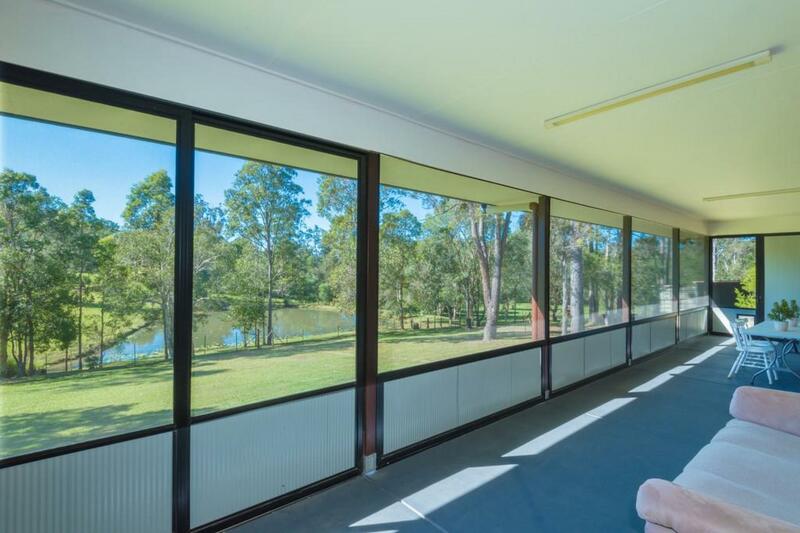 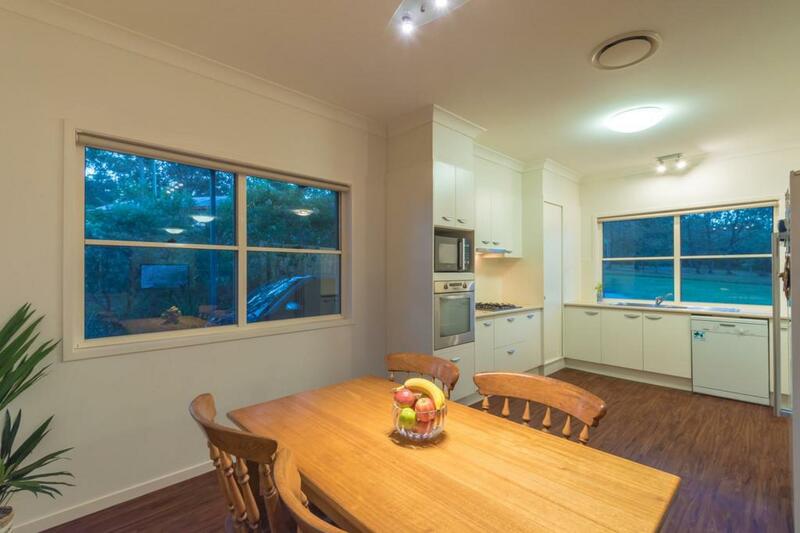 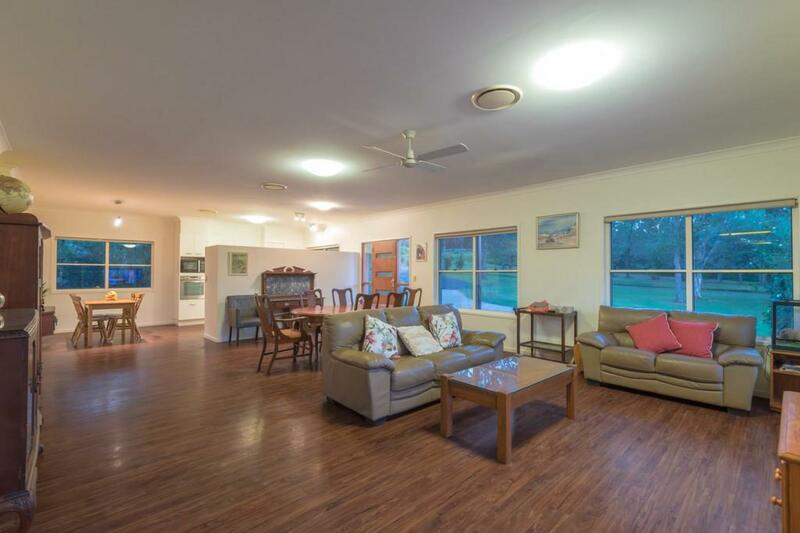 From the living room there are timber French doors out onto the fully screened north east facing sunroom with views out over the tranquil dam which has yellow belly bass. 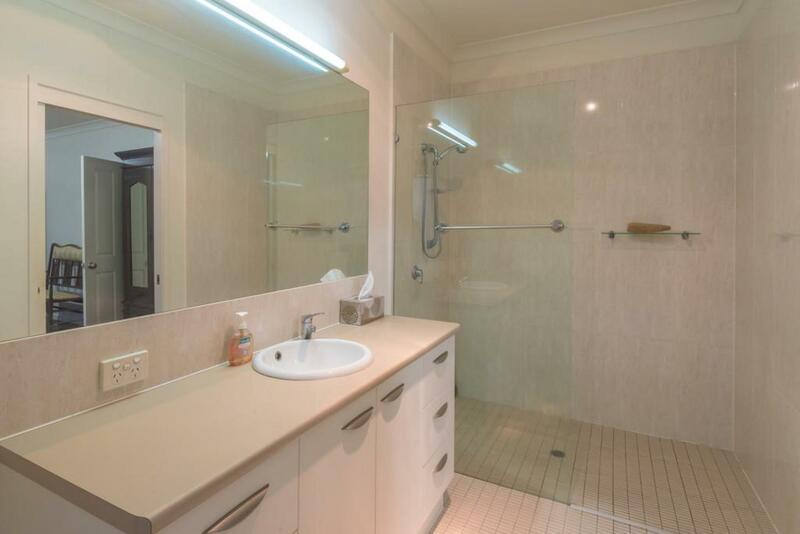 The long hallway leads you to the bedrooms, bathrooms and internal laundry. 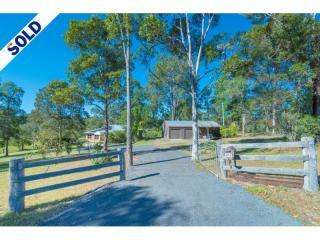 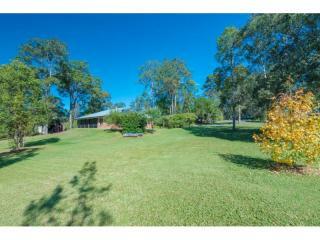 A purpose built horse float or RV caravan carport has been erected next to the house. 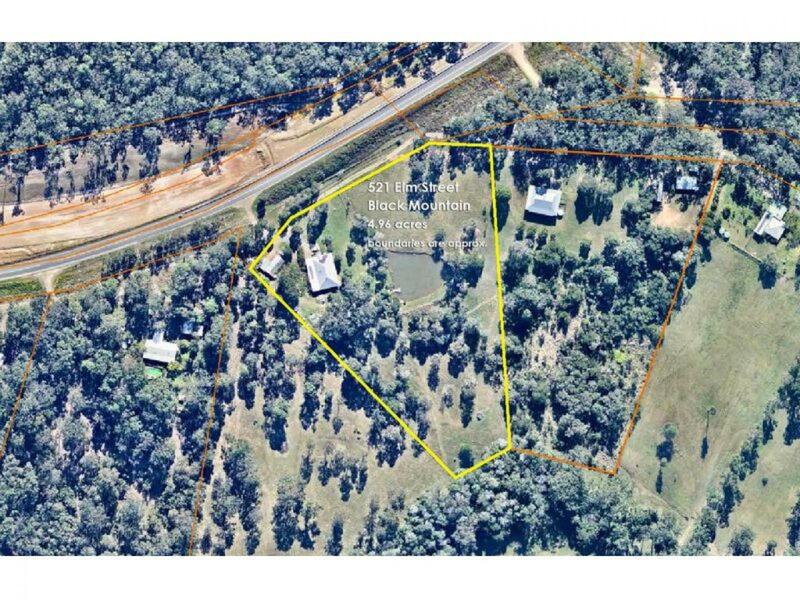 Also the property has a 4 bay machinery shed with 2 roller doors, power & 2,000 gal poly tank, pump, the 10,000 gal approx. 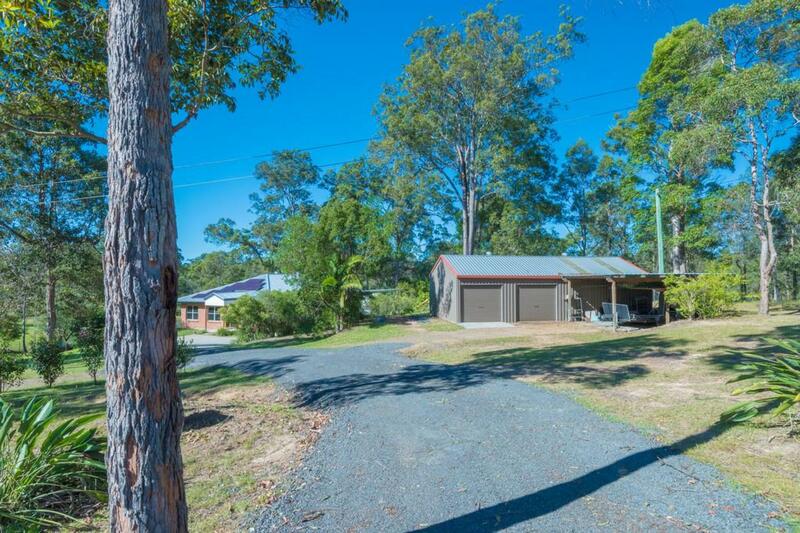 concrete rain water tank is connected to the house pump. The house paddock is fully fenced with dog wire, so man's best friend is safe & sound. 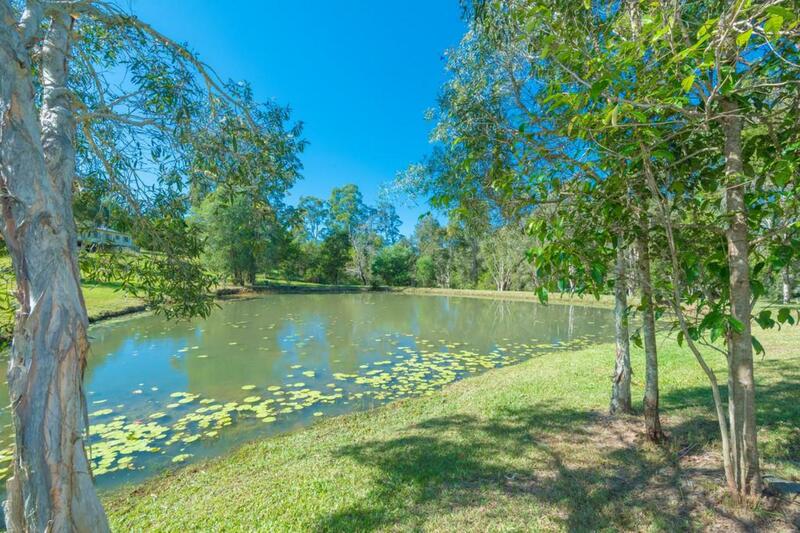 Take a walk in the orchard where the sellers planted lemon, orange, and mango fruit trees years ago. 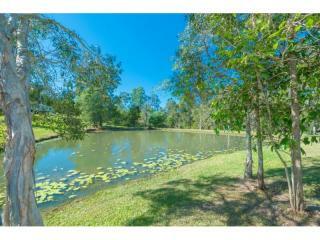 Easy access to the Bruce Hwy, it's only a 9 min drive to my office in Cooroy, 7 mins to the Pomona Hotel and 20 mins into Noosa River. 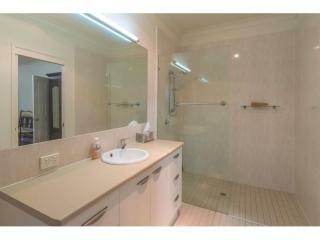 Please call or email for further information on your property.